If you plan to enroll your child in swim lessons at Bridgeport Pool or rent the facility for a summertime party, Saturday, April 13 is a red letter day. Beginning at 8 a.m., residents can - in person only - register for swim lessons or arrange pool rentals. All scheduling will be done at the Benedum Civic Center on West Main Street. "We'll take no phone calls that day," said Michelle Leonard of Bridgeport Parks and Recreation. "Everything is on a first-serve basis." Classes and rentals must be paid for at time of scheduling. There is limited space in all classes and prime spots - late-morning and evening - always fill up fast, said Parks and Recreation Director Joe Shuttleworth. Saturday is also the first day to purchase pool passes, but pool pass photos will not be taken until sometime in May. It is not recommended to come to the Civic Center Saturday just to purchase pool passes as they will be available for purchase anytime. Shuttleworth offered the following tips for speeding up swim lesson registration and/or pool rentals. Bring a check or cash. We do accept credit and debit cards but the process the City of Bridgeport uses adds a fee to the user and takes longer than a traditional point of sale unit at retail stores. Know what swim lesson level your child needs. Descriptions can be found in the 2019 Summer Activity Guide HERE. 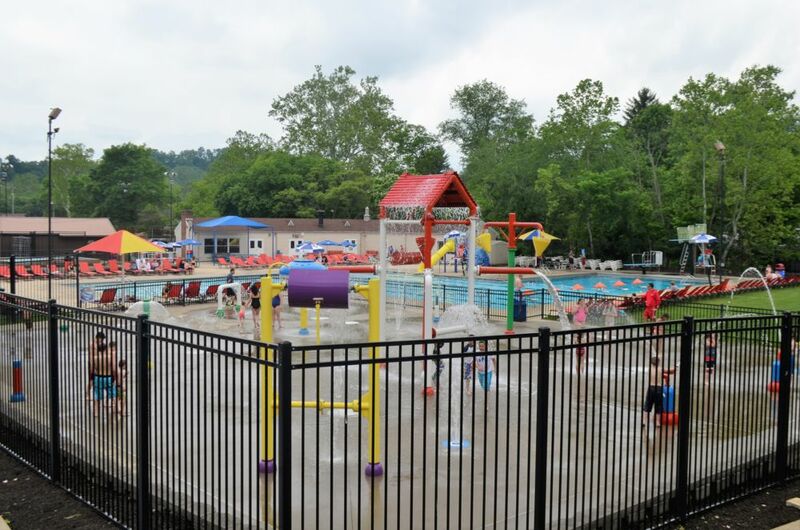 The activity guide also has details for pool rentals, Boy Scout room rentals on Thursday and Friday nights and a complete listing of swim lessons. Extra staff will be on hand to aid in making the process as fast and efficient as possible. Leonard said it will be beneficial to have more than one swim lessons session in mind in case your first choice is filled. Bridgeport Parks and Recreation is in the process of hiring lifeguards for this summer. The pool opens to the public 12 p.m. Saturday, May 25. Pool pass rates are also listed in the 2019 Summer Activity Guide. 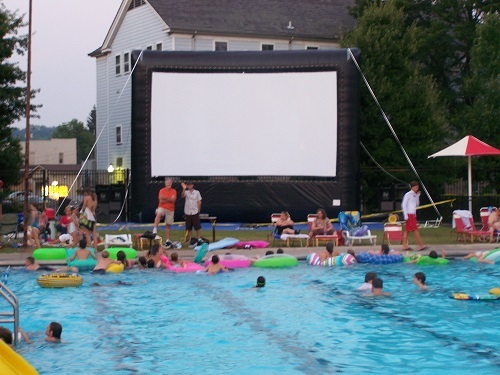 This summer's "Dive-In Movie" events will be held July 12 and August 9. Movie titles are yet to be determined. Movies will be projected on a large 16x20-foot screen. Normal pool rates apply. The pool opens at 7 p.m with the movie starting at dusk, around 9 p.m. Pool rafts and floats can be used for movietime viewing. 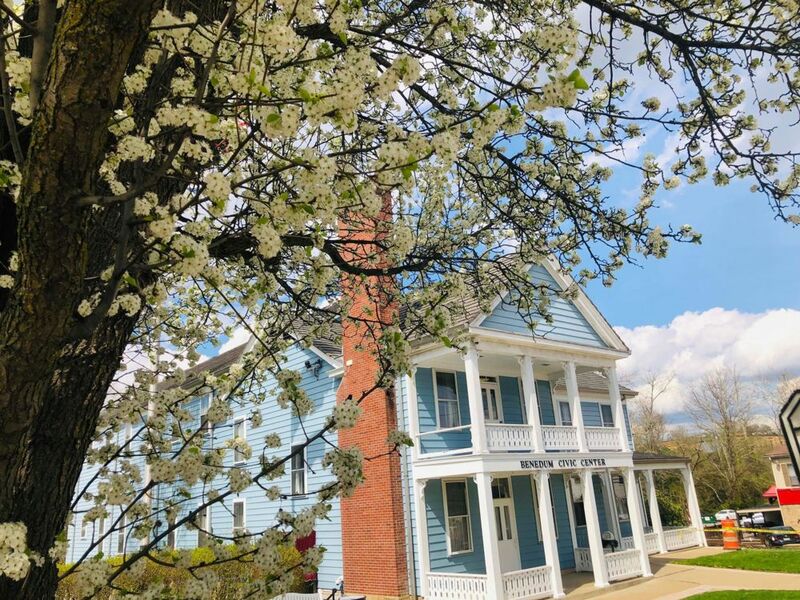 Printed copies of the 2019 Summer Activity Guide are available at the Benedum Civic Center, 164 West Main Street, Bridgeport.